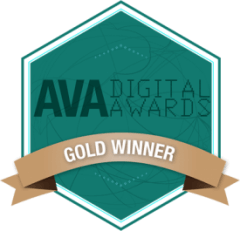 Market3 has received Gold Medals and Honorable Mentions in the categories of Web Design, Advertising Services and Direct Mail Design. Both years, there were over 5,000 entries from throughout the United States. 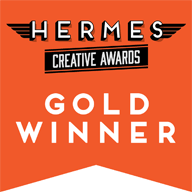 While best known as a web design agency, we have been providing our clients with award-winning creative services across all forms of marketing. 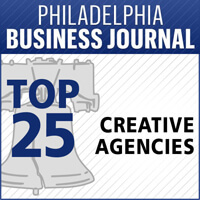 To support this, we are very pleased to announce we have been recognized on the Business Journal’s top 25 list of Philadelphia Region Creative Agencies. 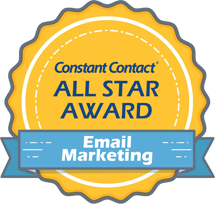 Market3 was recognized as one of the top email marketers for implementing best practice standards and overall use of email marketing techniques. 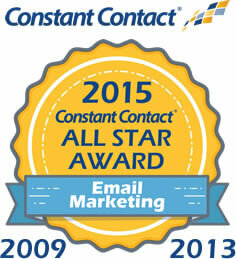 Only 10% of Constant Contact’s 350,000 customers receive this award. 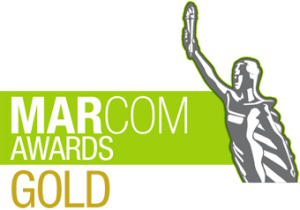 This is the third time Market3 has been honored with this recognition. Market3 was among 75 businesses from South Jersey to be honored in this annual feature. 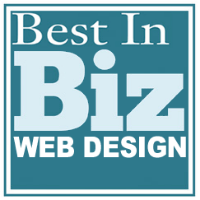 The selection was based on professional achievement, reputation, community involvement and quality of work. 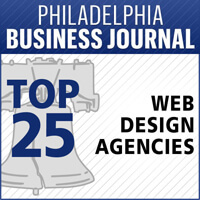 Market3 has been ranked in the top 25 of web design agencies by The Philadelphia Business Journal for 4 out of the last 4 years possible. 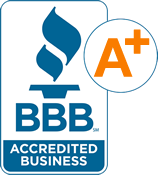 Manna is one of only 2 agencies representing all of New Jersey. Robert Harrington one of the partners of Market3Design is very proud of having had the honor to serve for 10 years in the United States Army. 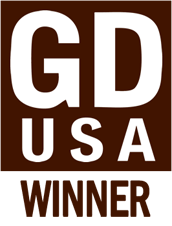 Graphic Design USA hold annual design awards for the top design firms and artists across the country. Only about 10% of those that enter are selected as a winner. 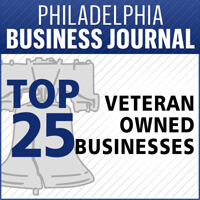 The Market3 team received recognition part of the Business Journal’s Top 25 List of Veteran Owned Businesses in the Philadelphia Region. 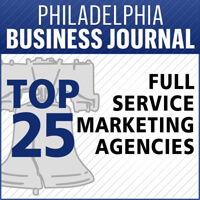 The Philadelphia Business Journal added the category to their popular Top 25 Guides in 2012. 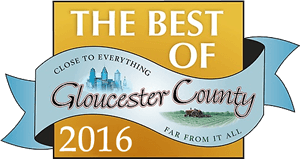 Market3 was voted ‘Best of Gloucester County’ for graphic design in the 2016 survey conducted by the Chamber of Commerce and County Department of Economic Development.